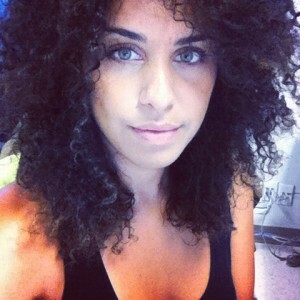 You Must Check This site for Curly Hair problems. Curly Nikki: Curly girls have a lot of hair angst, if the number of blogs devoted to curly hair maintenance is any indication. But all curly roads eventually lead to Curly Nikki. Nikki is a psychotherapist who knows about the very real trauma that goes along with a bad hair day. Nikki is also African American and blogs about her journey from processed to “natural” hair, and is a champion of the natural hair look. There are tabs on her site for products, styles, and henna. She’s even been on Tyra.